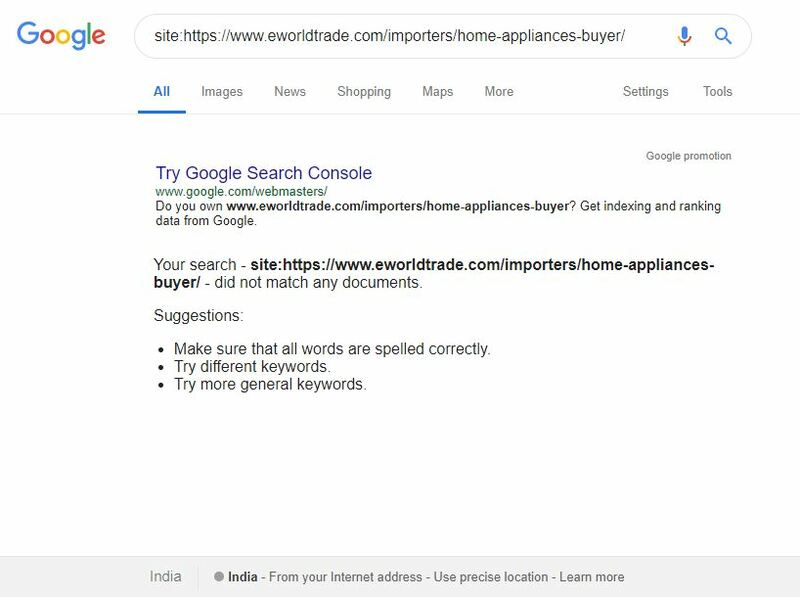 When I am trying to see my page over google using search operator site: From United States the url got visible but when I search the same url using the same search operator with an Indian IP the url does not show up. Can anyone explain why is this happpening? Browse other questions tagged google domains indexing search-results or ask your own question. Where does the Google `site:` operator for site-specific searches get its information? 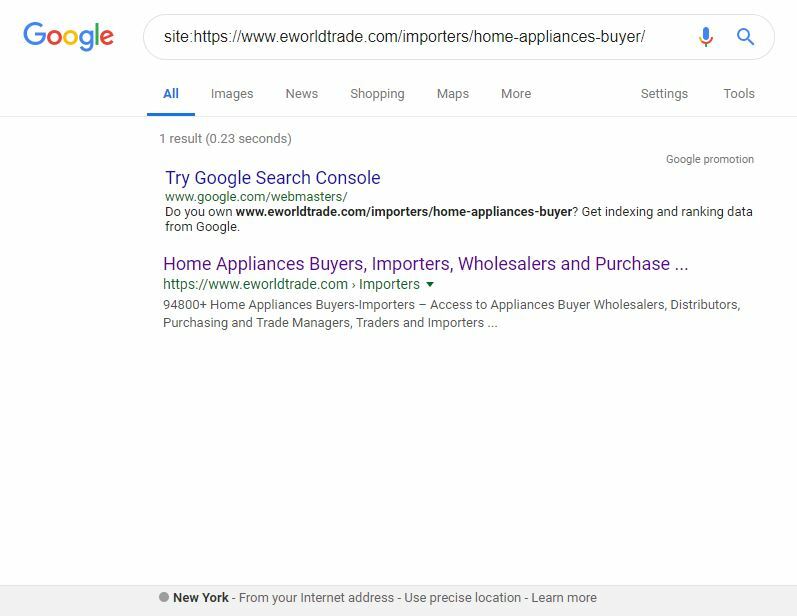 Why is Google rewriting the page title with '' in the search results?